Located in the eastern half of the Balkan Peninsula, Bulgaria is a stunning nation with cold winters providing excellent snow for the major ski resorts of Bulgaria, from mid-December to mid-April. Bulgaria is an excellent choice of destination as it offers cheap ski holidays. 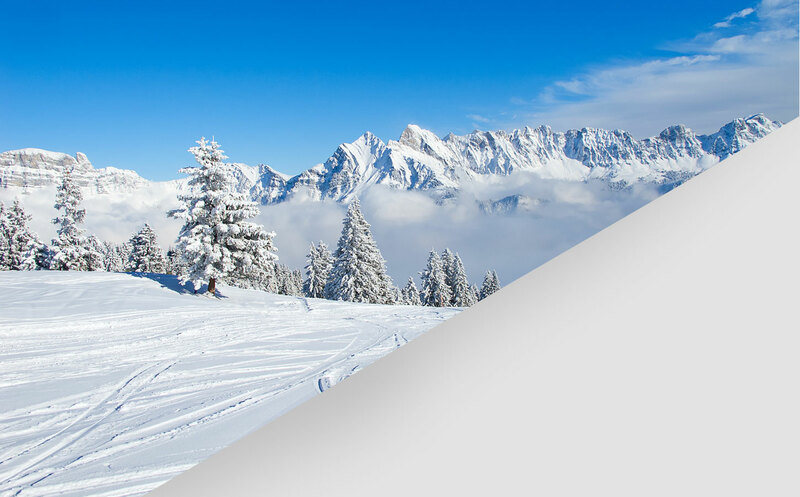 All three of the ski resorts we offer on skibooking.com provide to guests excellent skiing conditions & facilities, as well as après ski entertainment, including bars and restaurants for unwinding in at the end of a long day on the ski slopes. The most popular and modern ski resorts of Bulgaria are Borovets ski resort, Bansko ski resort and Pamporovo ski resort. Ski resorts in Bulgaria are ideal for beginners & intermediates, as they offer great value ski hire, ski lift passes and ski lessons. Each Bulgarian ski resort has its own individual charm and beautiful scenic views. Bulgarian ski resorts are ideal for beginners and intermediates as they have great value ski schools combined with a selection of easy nursery slopes and exciting improver ski runs. The ski resorts in Bulgaria combine fantastic modern ski facilities with a traditional charm throughout the picturesque Bulgarian villages. The accommodation is of a very good standard yet is still very affordable. Bansko ski resort, Borovets ski resort and Pamporovo ski resort have a big variety of all hotel categories, including apartments and chalets, to suit all needs with a wide range from inexpensive accommodation to luxurious 5 star hotels. Furthermore, most Bulgarian ski resort hotels provide with excellent spa facilities, for unique ski holidays in Bulgaria.